Israeli Prime Minister Benjamin Netanyahu has defended plans for building new homes in East Jerusalem. Mr Netanyahu said that settlement construction would not stand in the way of peace. 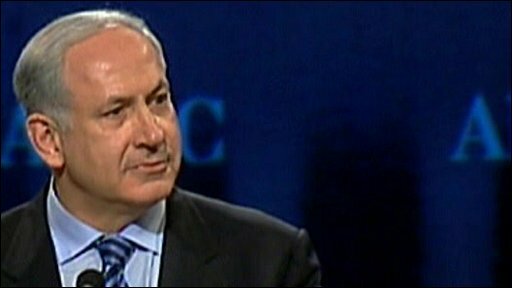 In his speech to a convention in Washington of the influential Aipac (American Israel Public Affairs Committee), Mr Netanyahu said that "the connection between the Jewish people and the land of Israel cannot be denied".